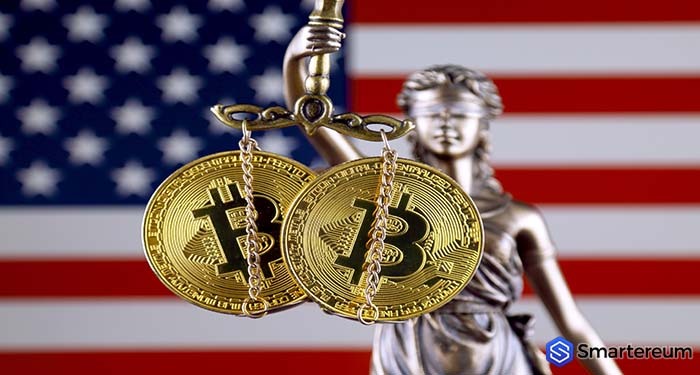 At least four major cryptocurrency operators in the U.S. have agreed to form a self-regulatory body even as the nation’s regulators grapple to figure out the best approach to cryptocurrency. The exchanges, under the umbrella of Virtual Commodity Association (VCA), announced that it would hold its first meeting of its Working Group where it would discuss modalities for the creation of a self-regulatory organization (SRO) that will oversee virtual commodity marketplaces. According to the press release, The VCA Working Group will be chaired in the interim by Maria Filipakis., a former Executive Deputy Superintendent at the New York Department of Financial Services (DFS). The membership VCA include exchanges Bitstamp, Inc., bitFlyer USA, Inc., Bittrex, Inc., and Gemini Trust Company, LLC. Among other things, the Working Group is expected to decide guidelines for membership of the association, the leadership of the association, and best practices for the association as well as for the cryptocurrency industry. Cryptocurrency exchanges in countries like South Korea and Japan have created self-regulatory. In Japan, all fully registered exchanges agreed to self-regulatory measures while the majority of the leading exchanges in South Korea agreed to similar measures. The aim, to increase confidence in the cryptocurrency industry. The idea of VCA was first mooted in March by Gemini exchange owned by the popular Winklevoss twins. It is expected that more exchanges that operate in the U.S. would join the group in time.